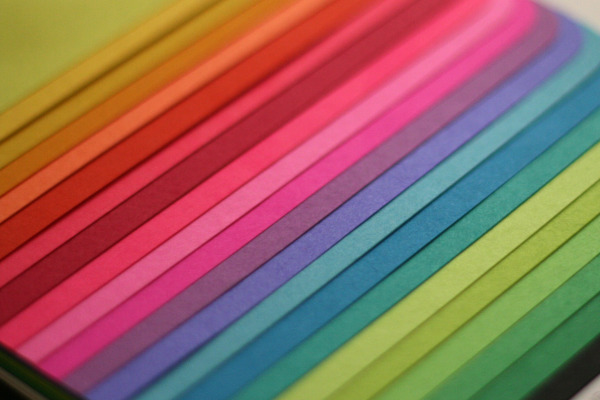 What type of paper are you? Take our quiz! What type of paper are you? Try our quiz today!